All Things Pagosa is proud to announce the listing of 567 Echo Drive in Loma Linda. 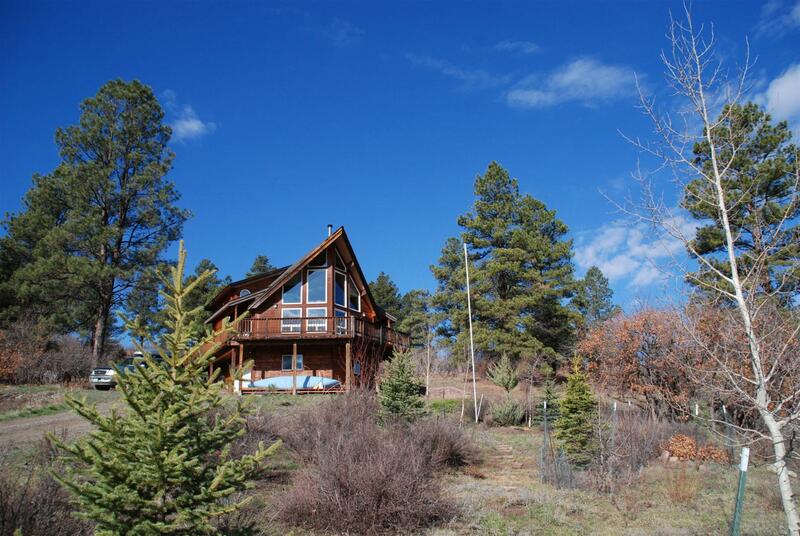 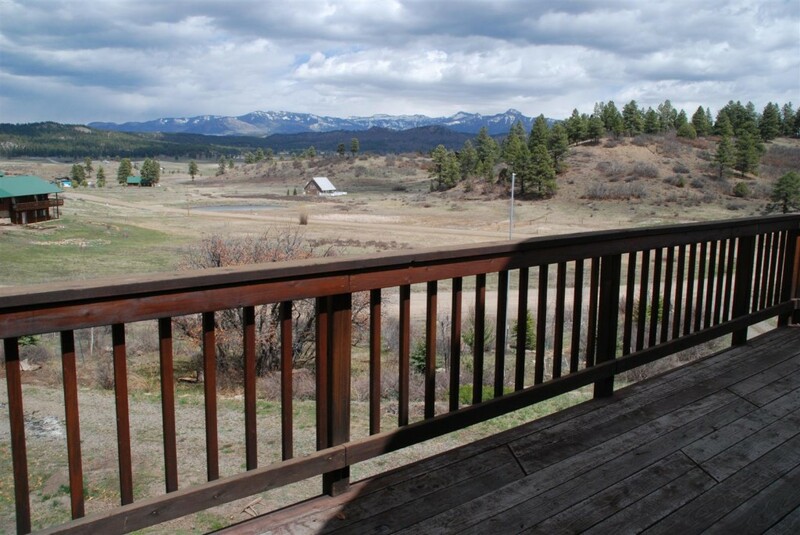 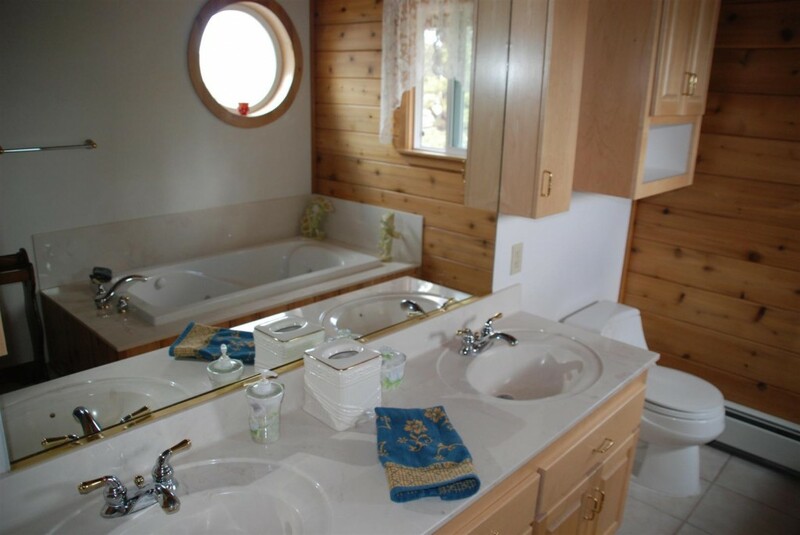 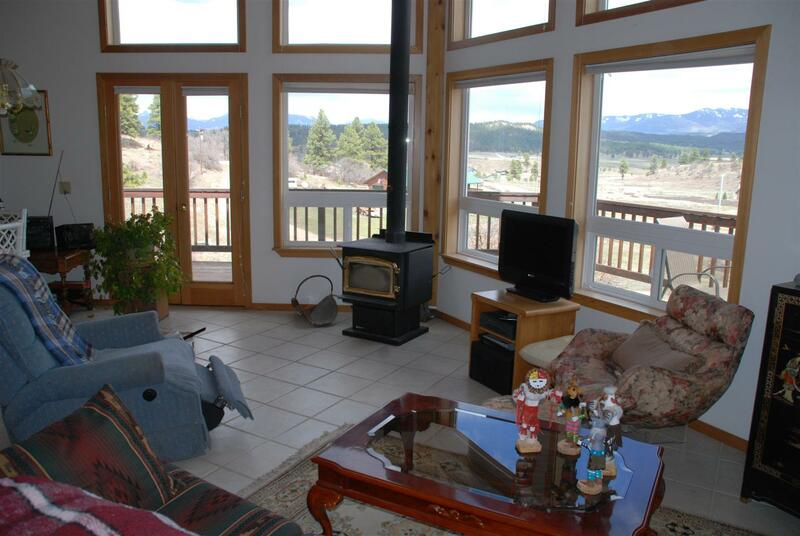 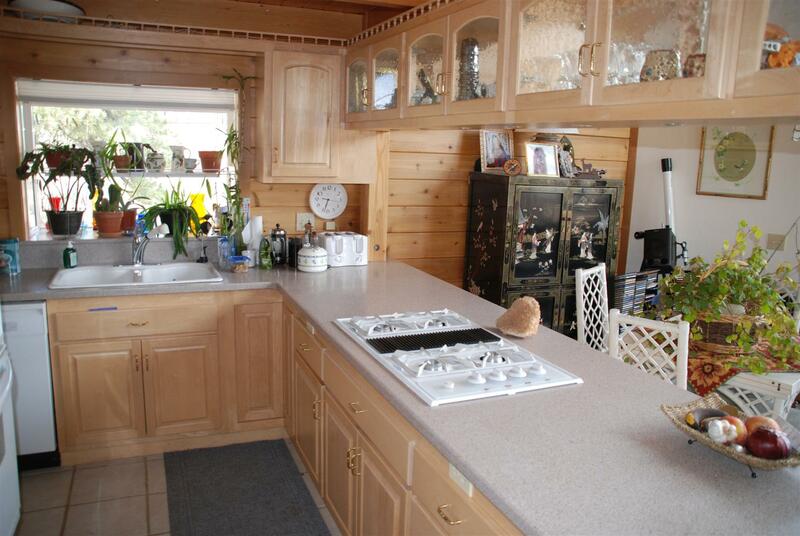 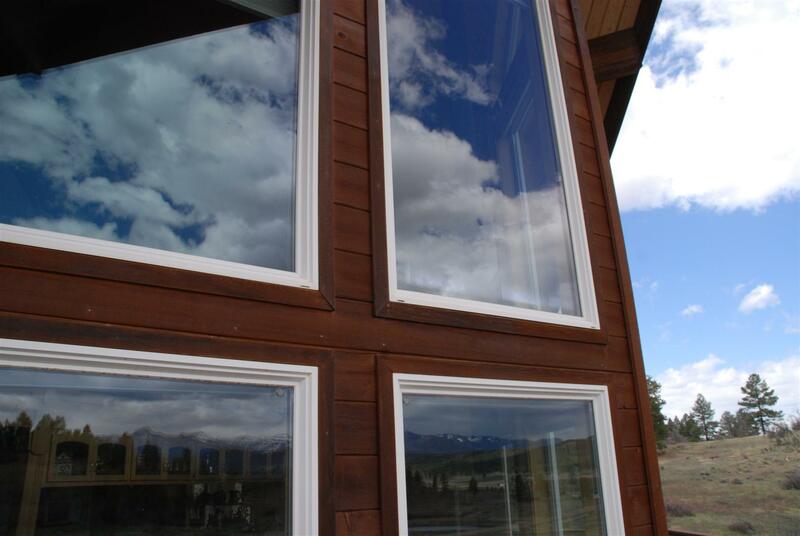 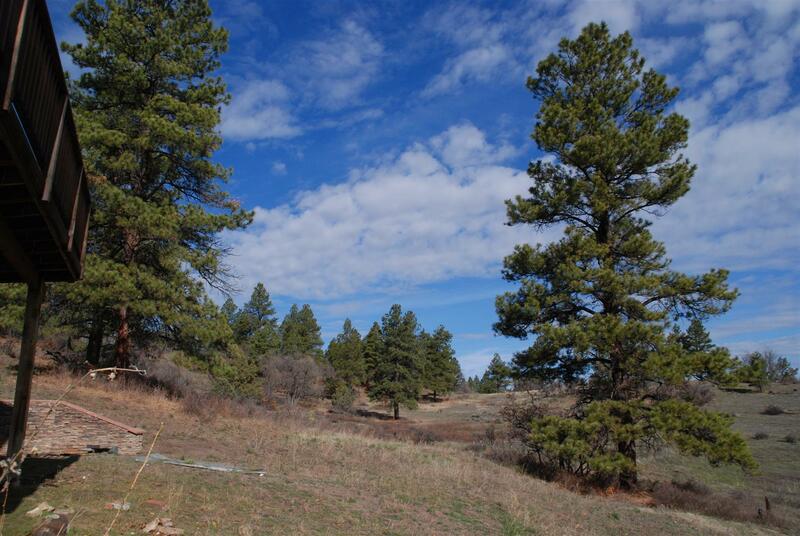 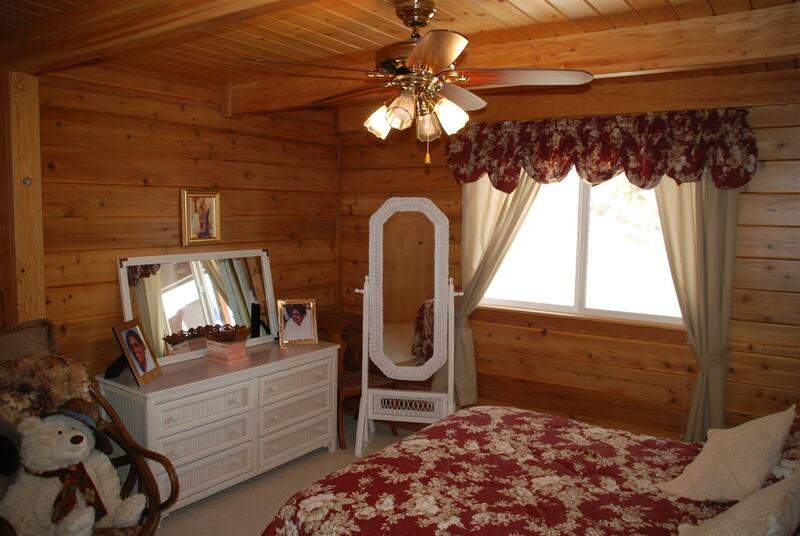 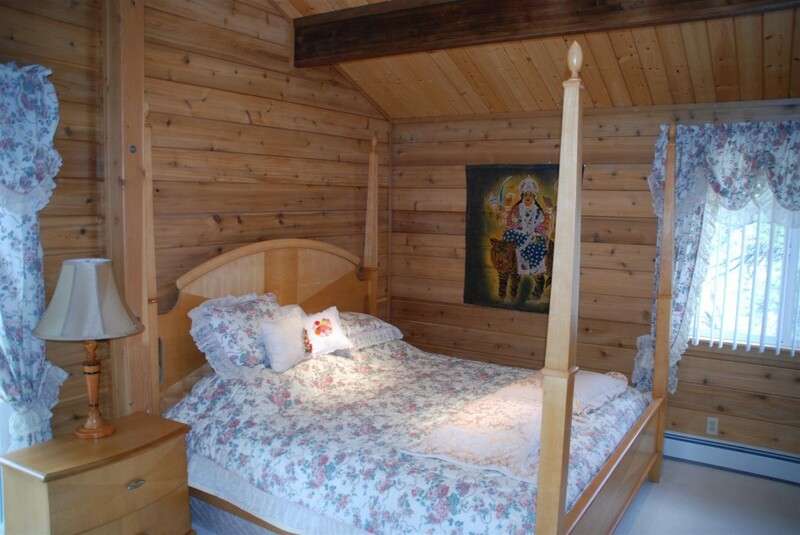 This home has a wonderful cabin feeling, sweeping views of the Continental Divide and is very close to National Forest. 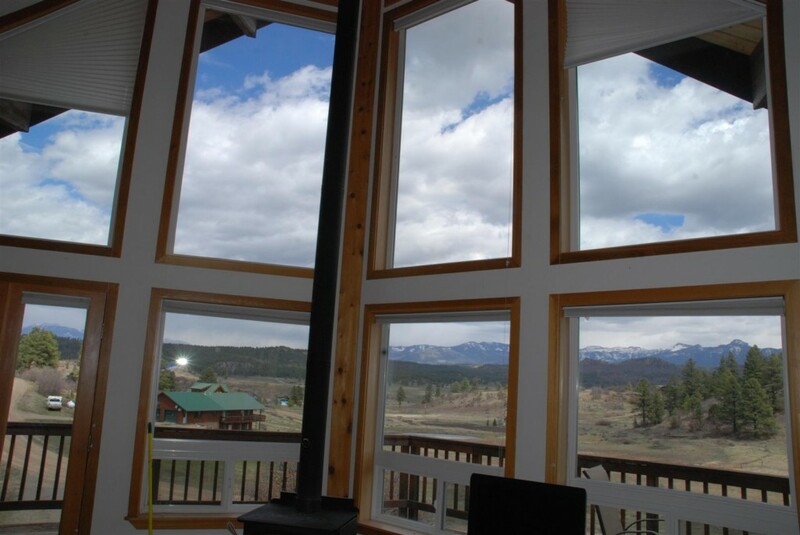 The kitchen and living room overlooks big mountain views and gorgeous landscaping featuring pine, spruce, aspen and so much more. 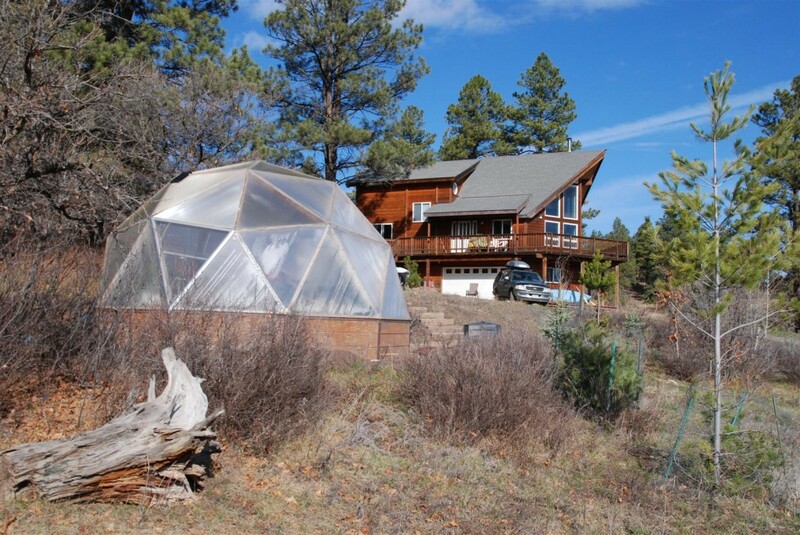 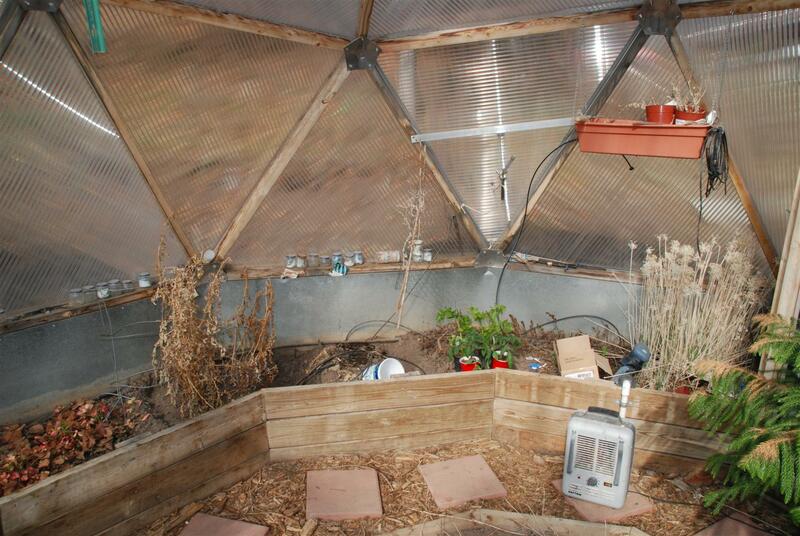 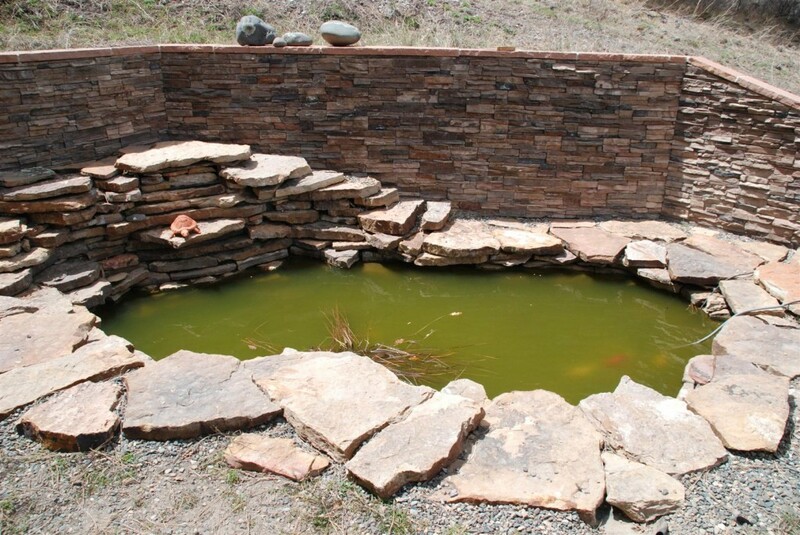 The home also features generous outdoor decking, a decorative fish pond and a growing dome by Pagosa’s Growing Spaces which provides produce year round. Video below shows drive to home from Hwy 84.